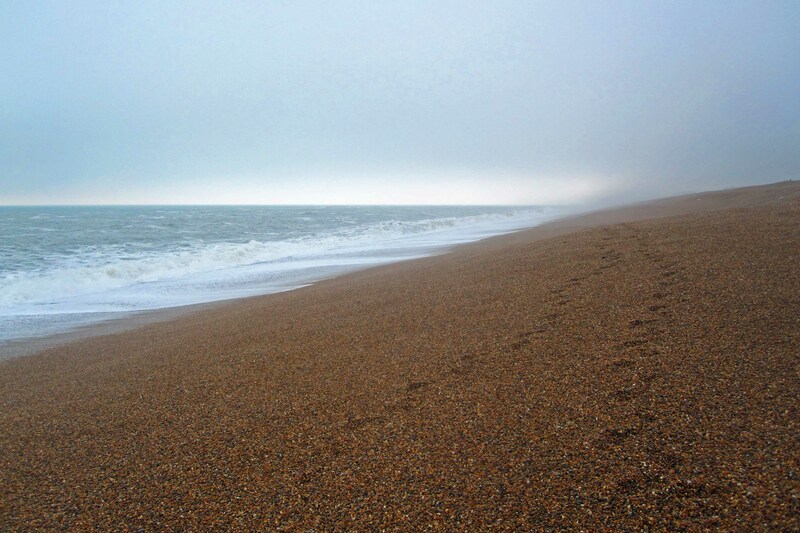 This famous description of Chesil beach was written by the author John Fowles, who lived in Dorset. Standing upon the huge sweeping form of Chesil Beach it is hard to deny its power. The imposing scale of the shingle ridge stretching for miles along the coast and the raw interaction between rock and sea is humbling. In this place nature is king, and not the soft existence of living things, but the primal, hard forces that, given enough time, grind continents to dust and carve out the very fabric of our planet’s surface. These processes were there at the very beginning of the world’s oceans, over four billion years ago, and they continue until our dying sun boils the seas away in just over five billion years’ time. Chesil Beach is bookended by Weymouth and Abbotsbury and is best accessed by the Jurassic Coaster bus or by car along the B3157. We recommend booking accommodation in nearby Abbotsbury, Chickerell or Weymouth with one of our Business Partners such as holidaycottages.co.uk. Fishermen, West Bexington, Chesil Beach, Dorset, UK. Beach huts, West Bexington, Chesil Beach, Dorset, UK. 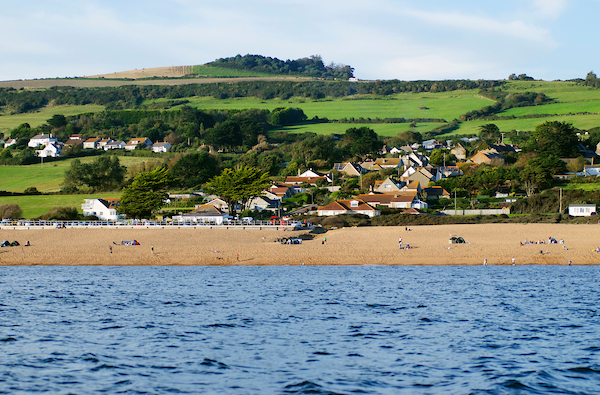 Visit our Weymouth and Abbotsbury pages for information about attractions and activities in each location. There’s also the charming village of West Bexington which faces directly onto Chesil Beach. The South West Coast Path retreats from the Chesil Beach’s harsh shingle to border the Fleet Lagoon. 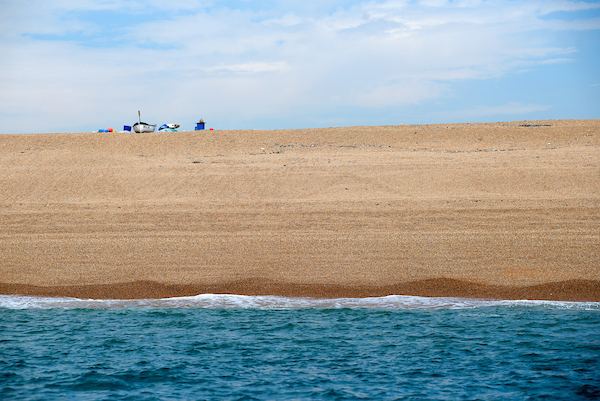 Pick up an OS Map from our online shop to plan your Chesil Beach adventure. Chesil Beach is less than 20,000 years old and will one day break apart – testament to how fleeting our landscapes are in the face of geological time. It is indeed an inspiring and elemental place, illuminating the forces and processes that underpin the natural world.